Ford Motor Company (F - Free Report)	has announced that it is recalling 327,000 F-Series pickup trucks for the second time to repair the damage that occurred from a previous recall in December 2018, per Associated Press. This recent recall in North America has been made to solve problems associated with engine block heater cables that could lead to fire. Recalled vehicles include 2015-19 F-150 and 2017-19 Super Duty trucks in North America, equipped with engine block heaters. Notably, in December 2018, Ford recalled 874,000 trucks as water and contaminants could lead to corrosion of cables. This could also have caused short-circuits and fires. At the time of the previous recall, heater cables may have damaged inadvertently during servicing. This could damage the engine block heater, making it inoperative, which may in turn lead to higher risks of excess heating or fire. Now, the dealers will disable and replace heater cables of the recalled vehicles with new ones. 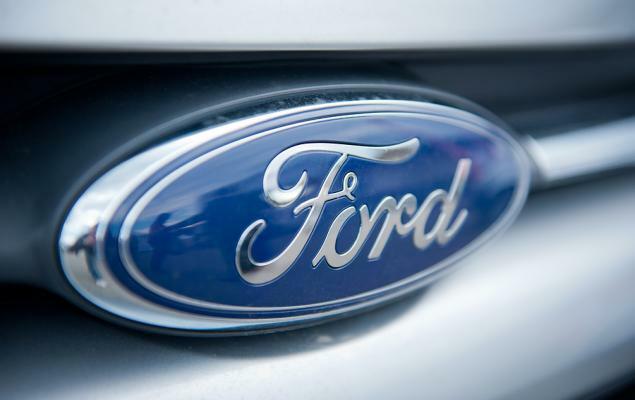 Frequent vehicle recalls due to safety issues are concerning Ford. 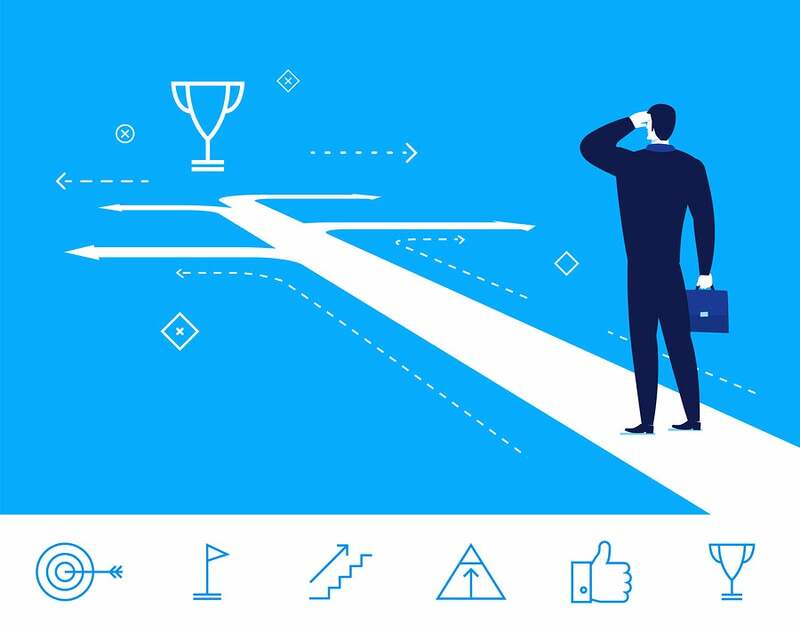 Recalls not only elevate expenses but also reduce consumers’ confidence in a brand. In February 2019, it issued a recall for roughly 1.5 million Ford and Lincoln vehicles, owing to flawed downshift to first gear. In January 2019, it issued two recalls for comprising roughly 1 million vehicles worldwide. 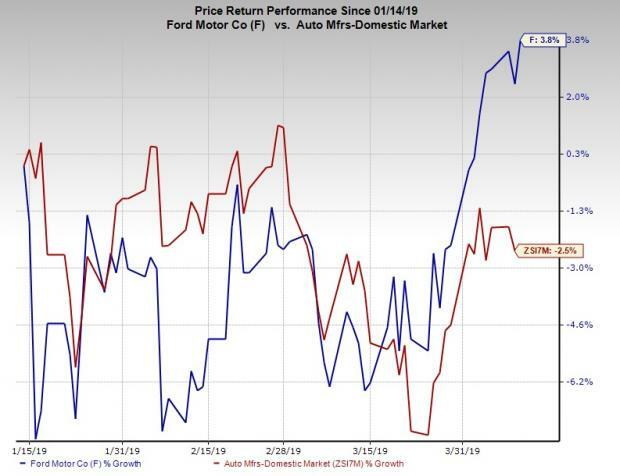 Shares of Ford have outperformed the industry it belongs to in the past three months. Over this period, it has gained 3.8% against the industry’s decline of 2.5%. Geely’s long-term growth rate is projected at 7%. Over the past three months, shares of the company have gained 62.4%. Fox Factory has an expected long-term growth rate of 15.1%. Over the past three months, shares of the company have risen 21.5%.